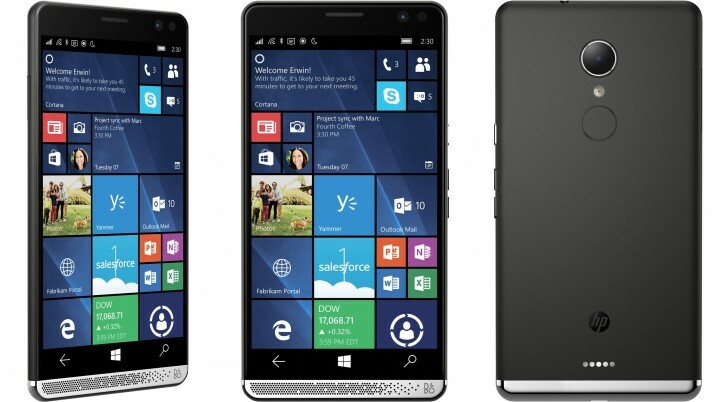 Days after going out of stock, the HP Elite x3 is once again available to pre-order from Microsoft in Canada as well as the US. Both US and Canadian Microsoft Store listings reveal a release date of September 26. A quick look, however, at HP’s official US website reveals that the device is available for purchase, but the listing – as of writing – says that only 3 units are left in stock. Both Microsoft and HP are selling the phone for $799 in the US, with the desk dock being included in the package.